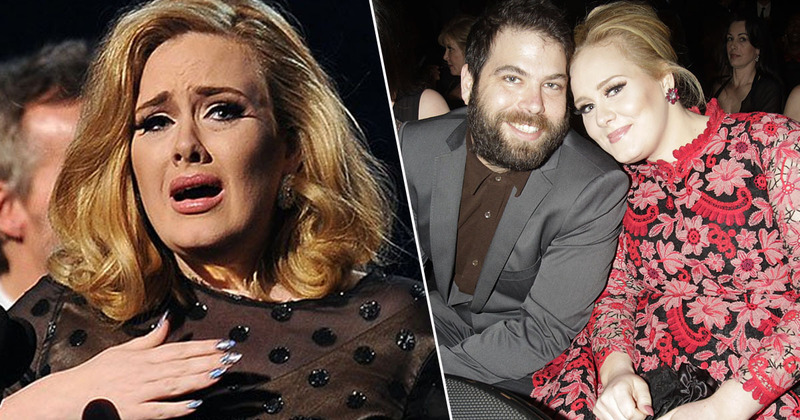 There were more F-bombs than awards given out at last nights MTV Video Awards. To celebrate the 25th anniversary of the show, Dwayne ‘The Rock’ Johnson and Kevin Hart broke out in a profanity laden rap – and it was great. The mauling scene has been widely misinterpreted since the films release, with people thinking Leo actually got raped by a bear – hence the song. 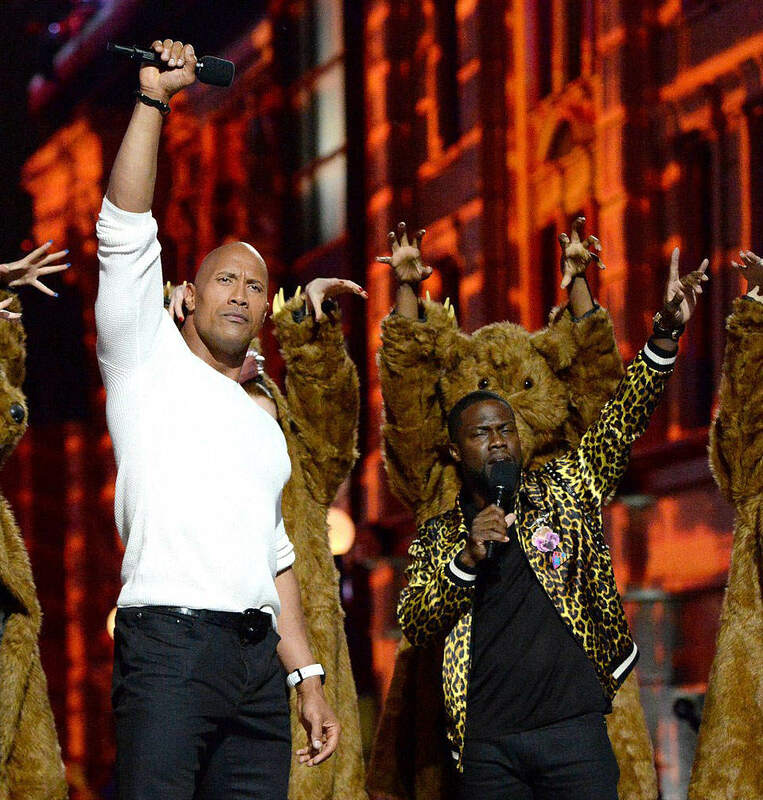 And to highlight the misinterpretation, The Rock and Hart were joined by female dancers dressed in bear coats and famous faces like Pitch Perfect co-stars Rebel Wilson and Adam DeVine. And while the bulk of the track is seemingly about a bear screwing the Oscar-winning actor, the pair managed to reference a few other nominated movies as well. And I’ve gotta say, it’s pretty catchy.